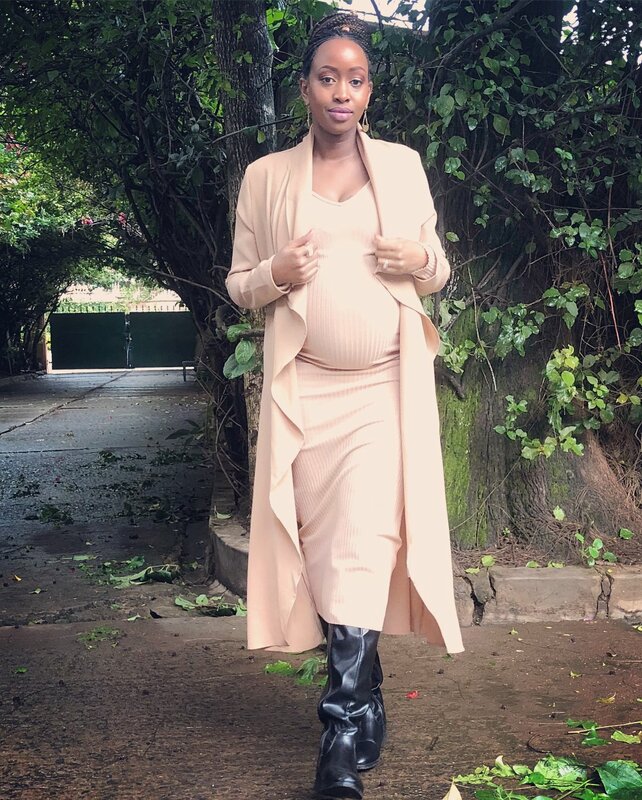 Janet Mbugua became a mother for the first time on October 26th 2015. The former TV girl delivered a bouncing baby boy Ethan Huru Ndichu through caesarean section. Currently, Janet is heavily pregnant with baby number two, this time round she wants to have a whole new experience while giving birth. Janet doesn’t not want to go under the knife again to give birth, she is really looking forward to push her second baby out of her. On Tuesday August 28th Janet updated her fans on her pregnancy, she revealed that she has been experiencing false labour in the past few days. “I’m feeling like it will be much closer than it was said to be but then again I know sometimes that is what happens. 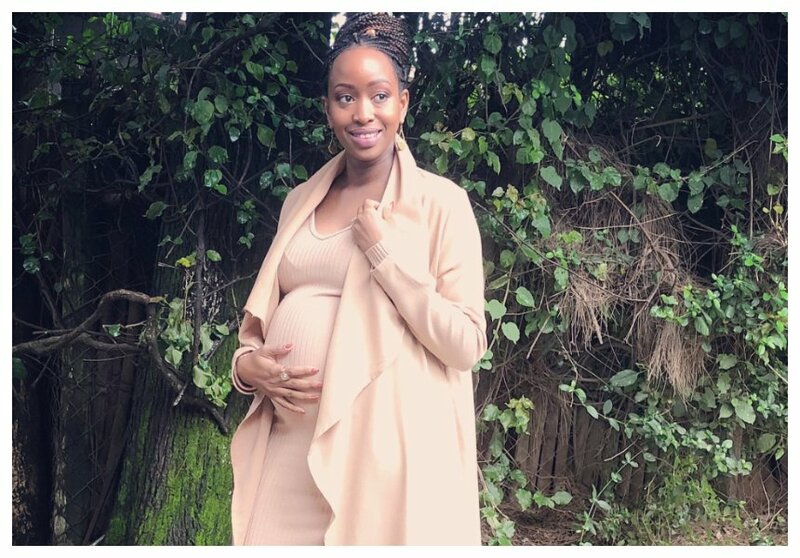 I’m due very soon and so I’m trying to get my hospital bag ready and have done shopping,” Janet Mbugua said. In a past update, Janet revealed that her due date is towards the end of September. She is almost clocking 37 weeks but due to the false labor, she might give birth anytime.